Watch as CKI students interview long time member Barb Sharf in honor of our 120th Anniversary! 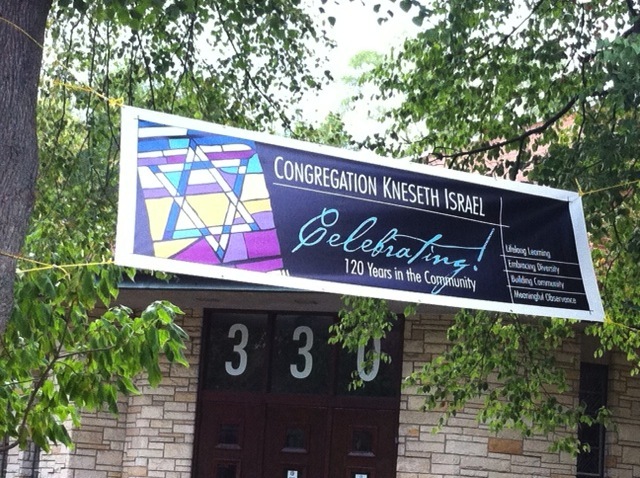 Congregation Kneseth Israel (CKI) is a welcoming synagogue serving the diverse Jewish Community of the Greater Fox Valley area. We are dedicated to lifelong learning, embracing diversity, building community, and meaningful observance. For more than 120 years, CKI has served the Jewish community in the Fox Valley and the surrounding counties of Kane, McHenry, DuPage, DeKalb and Northwest Cook. Serving both rural and urban individuals and families by providing a Jewish presence, educational opportunities for both children and adults, regular worship services and the fulfillment of all life cycle events. 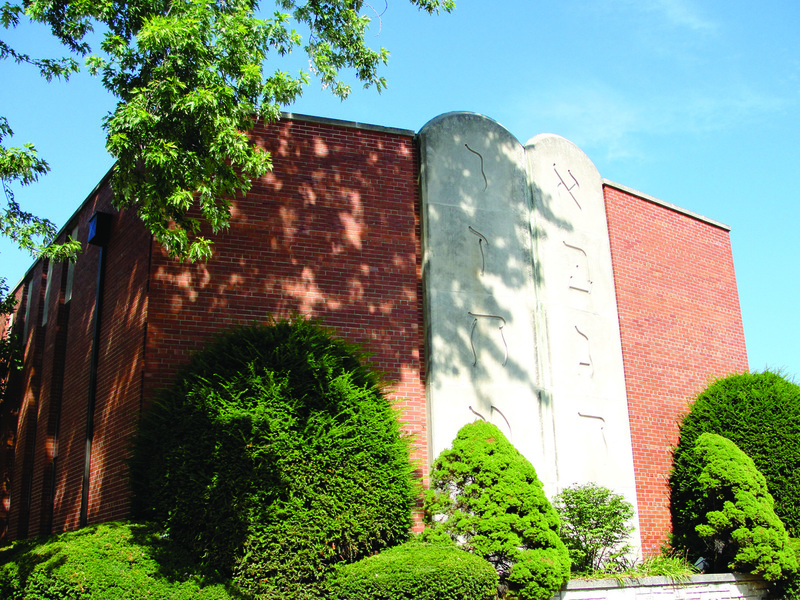 We provide an ongoing Torah and Hebrew school, Rabbinic consultation, weekly worship services, Sisterhood, Men's Club, Youth Group and Seniors Club. We welcome membership and participation by all Jews, including those in interfaith marriages. We invite you to join CKI and play an active role in helping us to continue the celebration of our Jewish heritage. Suffering from an illness or the loss of a loved one? Call us at 847.741.5656 so that the CKI family can contact you and be of help.